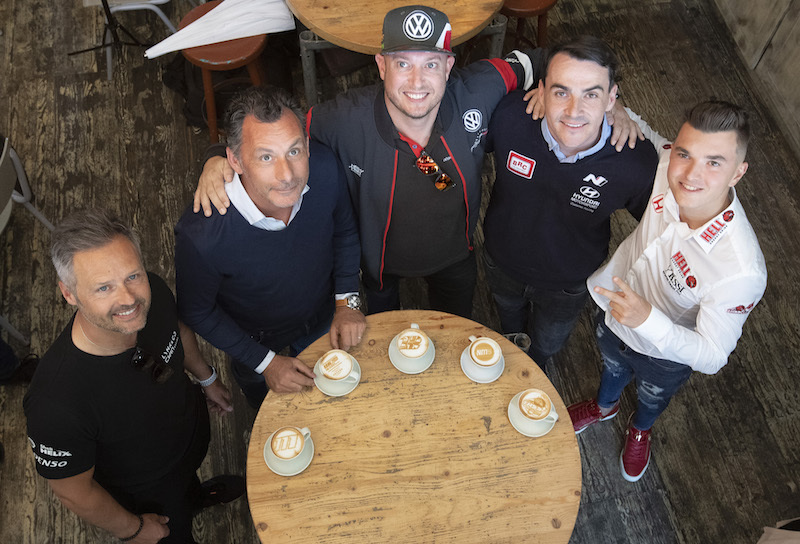 Mikel Azcona’s debut podium in the WTCR – FIA World Touring Car Cup presented by OSCARO was beyond his wildest expectations, the Spanish youngster has admitted. 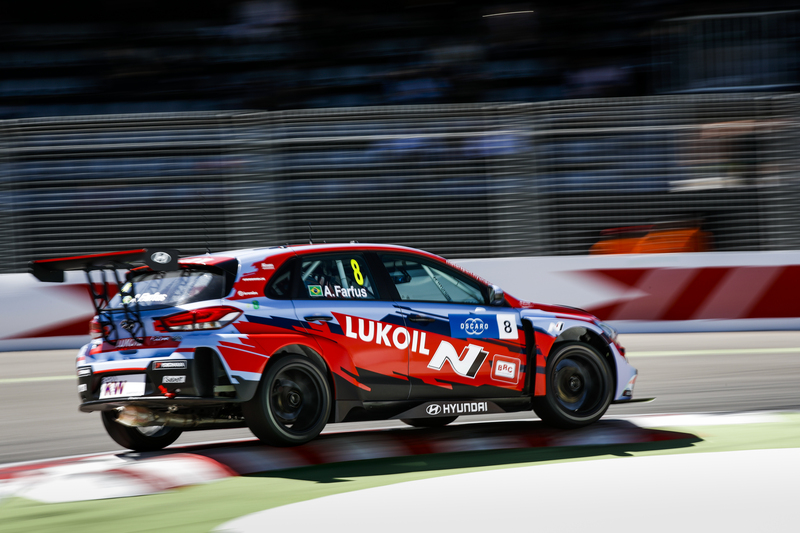 The TCR Europe title winner from 2018 placed third in Race 3 at WTCR AFRIQUIA Race of Morocco in a CUPRA TCR run by PWR Racing from Sweden, another WTCR / OSCARO newcomer. “It’s amazing,” said the 22-year-old, who has given up his day job as a technician to focus on his first season at world level. 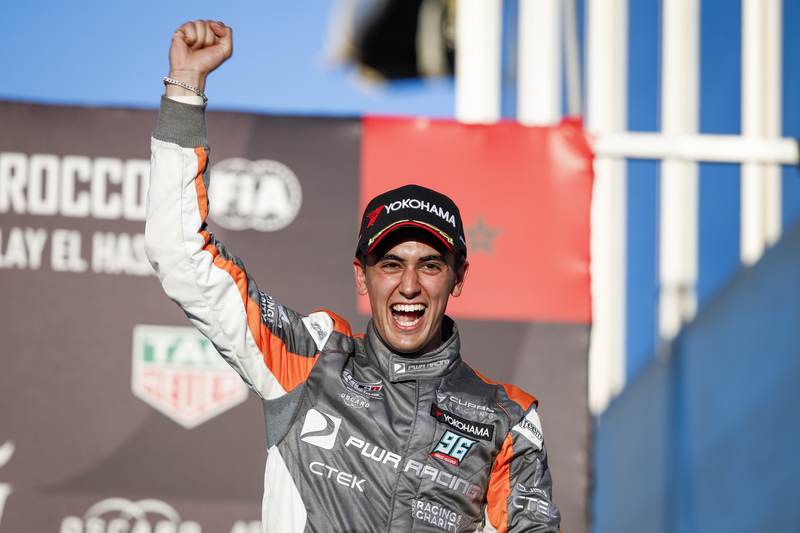 “My first race in WTCR and my first podium. This thing, one week ago I could not have believed that and now I am here with these drivers. I am super-happy for that.